The Middle School at Holy Child offers an intimate and challenging learning environment for girls in grades five through eight. We balance skill development with an enriching curriculum that encourages the girls to engage with others and the world. We are committed to providing opportunities for students to take risks, work collaboratively, and guide them to become the best version of themselves. 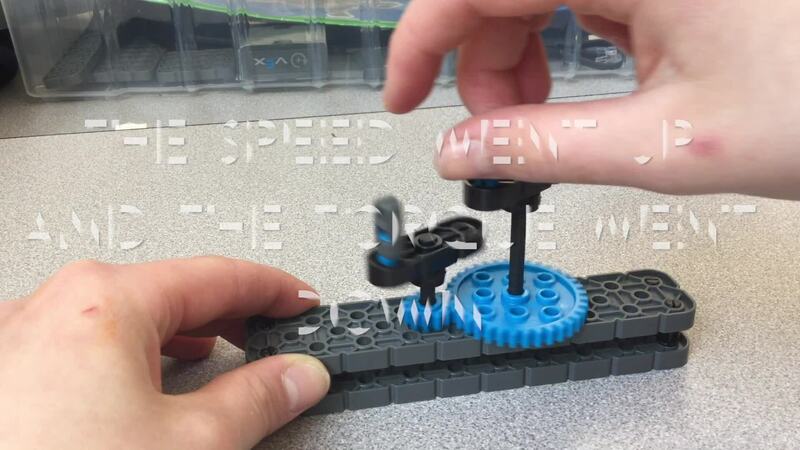 In robotics, sixth graders made informative videos about gear ratios. The students built gears and used these set ups to explore how gear ratios impact the speed of the output gear. Next they'll use what they learned to increase the speed or torque of their robots for racing and tug of war challenges between robots!